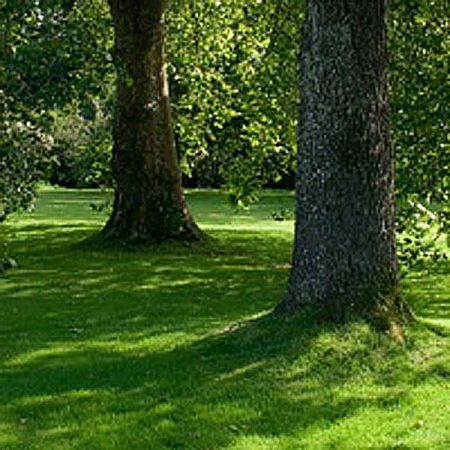 Lawn UK has been providing grass seed, lawn seed and wildflower seed for over a decade. Providing superb customer service is our mission statement. 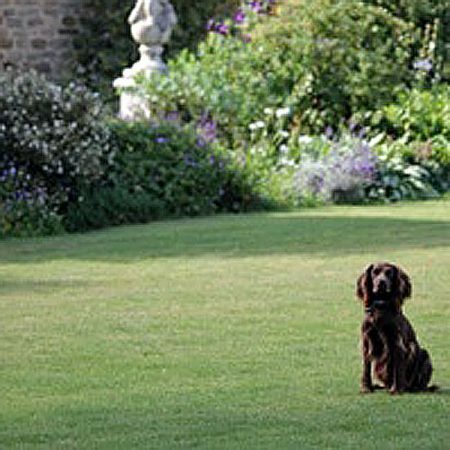 We know everything about lawns (in fact we’re crazy about them), and we have spent many years working out the best seed mixtures to give you the very best lawn. 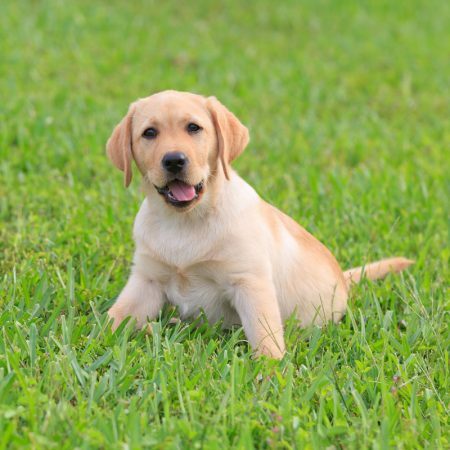 The website first went live over 10 years ago and is run by Jack Wilkinson, whose family has been involved in the grass seed business for over 25 years. 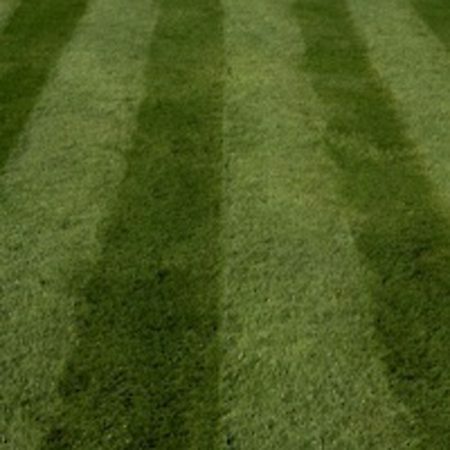 Everyone loves to see a good lawn, perfectly edged, good even green colour, striped and tidy. 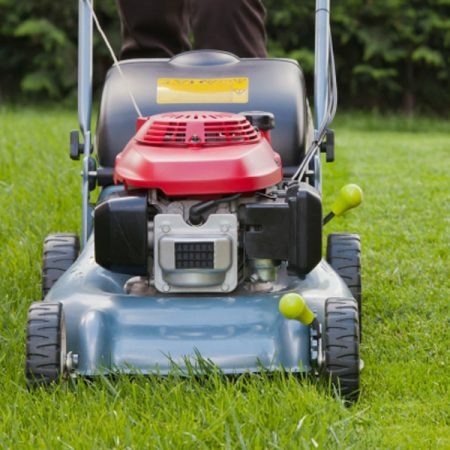 We can help you on your way by selling some of the best grass seed available anywhere in the world coupled with all the advice you need to get you going. 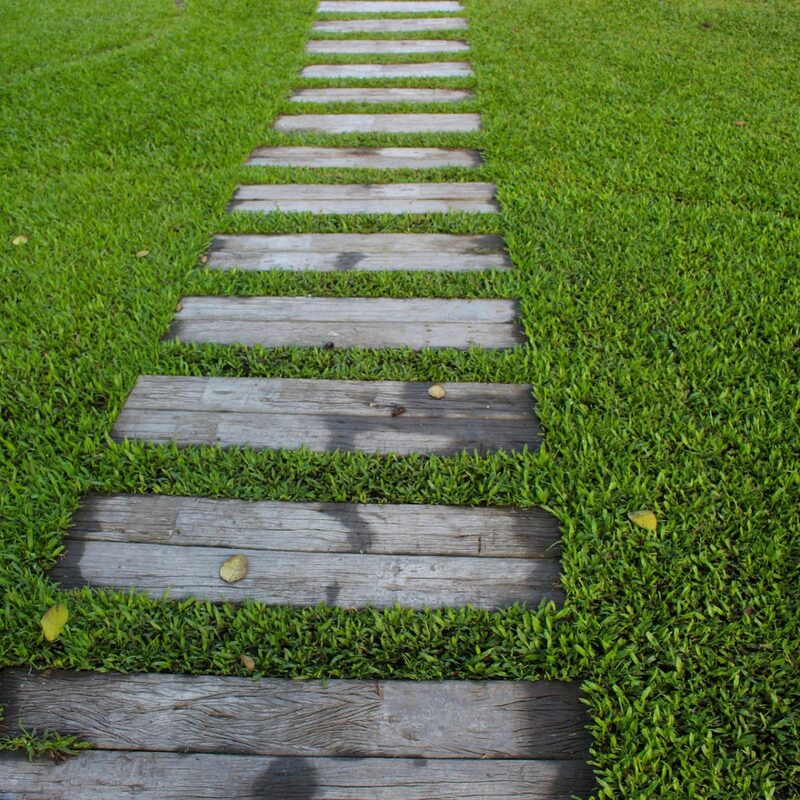 Whether you’re a knowledgeable lawn expert or an absolute beginner it makes no difference, we’ll guide you through and help you at every step. 3. we know what we’re talking about! If you have any further questions, please don’t hesitate to get in touch with us. 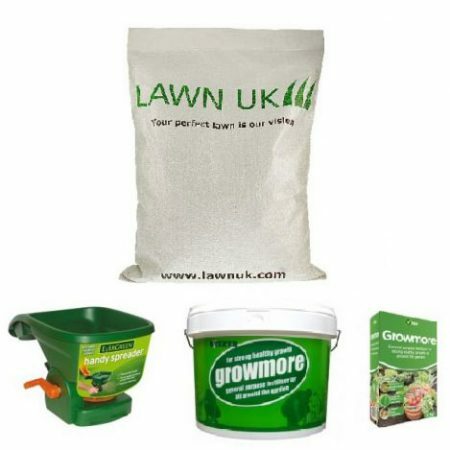 Want the latest Lawn UK news? Not sure which seed is best for your lawn? 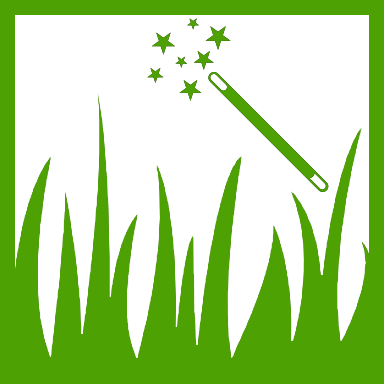 Try our Lawn Wizard!